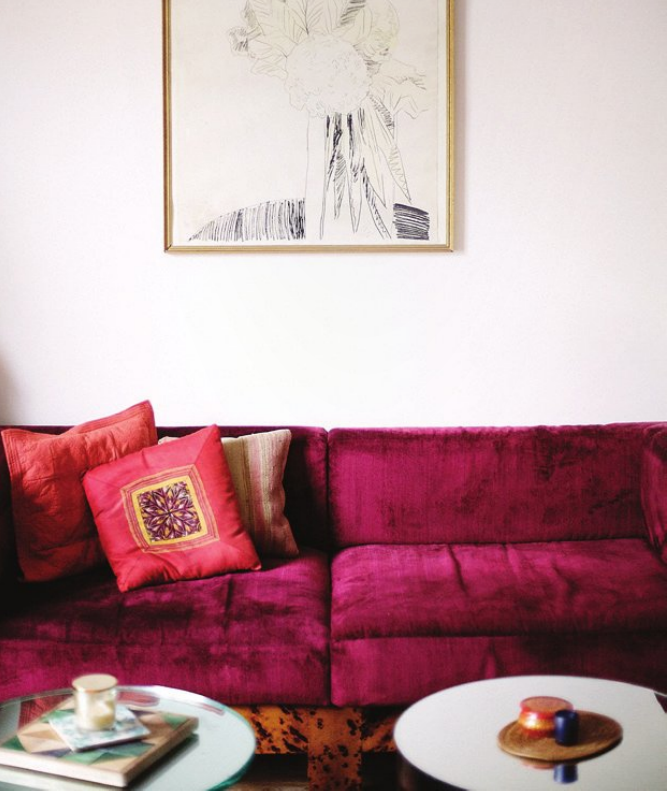 i like the idea of a little velvet for the home. 1 _ from rue magazine issue 3, via beauty comma. 2 _ courtney cox's home in elle decor, via shelterpop. 3 _ a ny apartment, via yatzer. the wall full of art portraits is amazing! beauty comma, you are welcome! yes, that wall... and have you seen the built-in arm rests on the white chair? qhite amazing, i think. 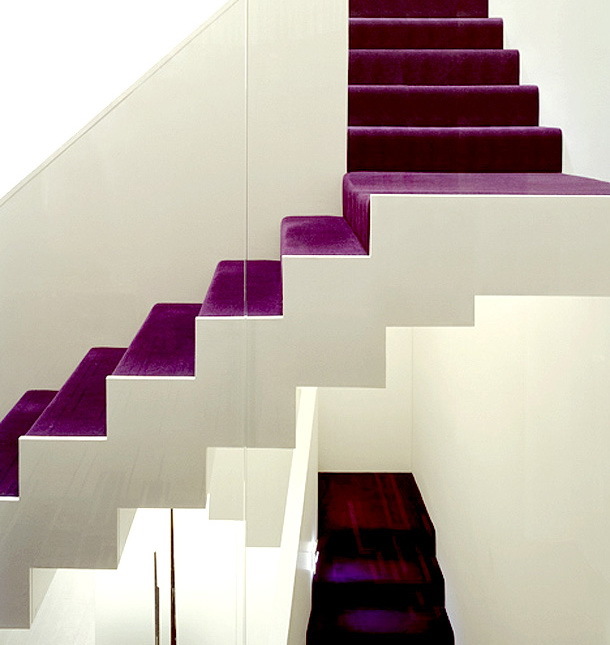 I am so enthralled by those stairs! Such intriquing design finds. I wish you an amazing weekend, too! Luscious and velvety! 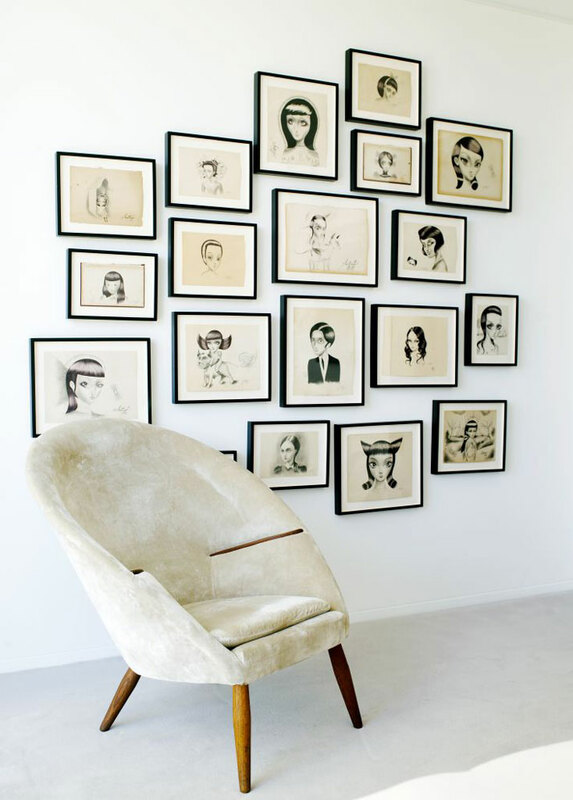 I just love those frames and chair! Great post!